Ashish Gupta is a Distinguished Software Engineer at Google. 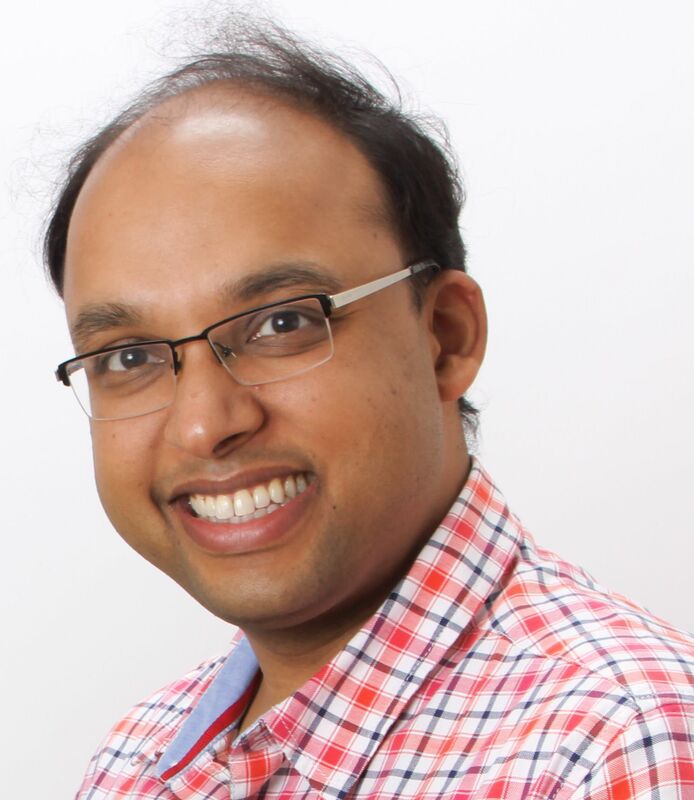 Ashish works in the Ads Backend Infrastructure group, where he works on numerous very large scale distributed system problems, including continuous event processing, peta-byte scale storage engines, big data query processing, experiment analysis, etc. Ashish holds a Masters in Computer Science from University of Texas at Austin and did his Bachelors in Computer Science from IIT Delhi.